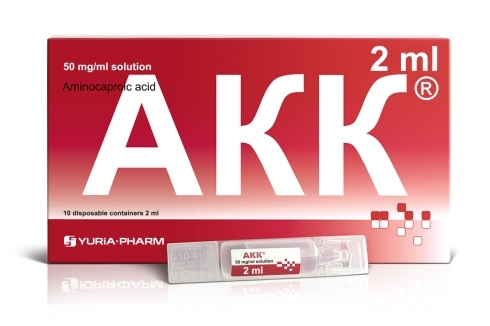 Isotonic sodium chloride solution is compatible with human body liquids. 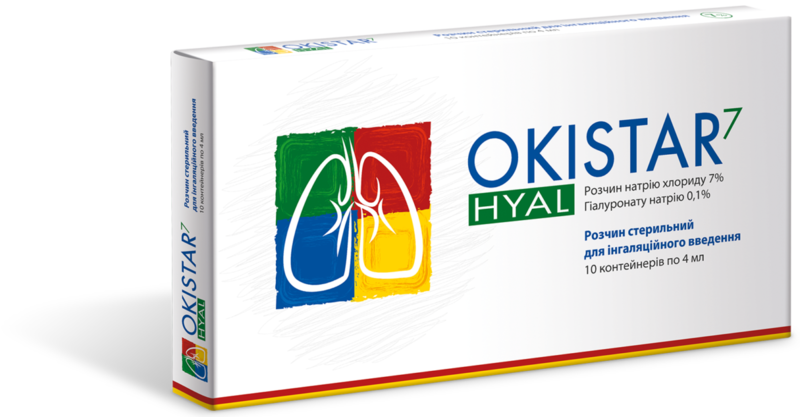 NASISOFT is used for moistening the respiratory tract, including cases when such cold symptoms are manifested as a cough and nasal congestion. Medical device. Sterilized and pyrogen-free. Class IIa. 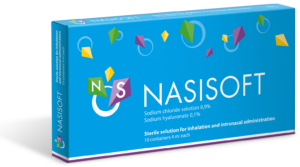 NASISOFT cleans and moisturizes the nasal mucosa both in healthy individuals and in patients with inflammatory respiratory diseases. It can be used for daily hygienic care of the nasal cavity at any age – both in infants and the elderly. 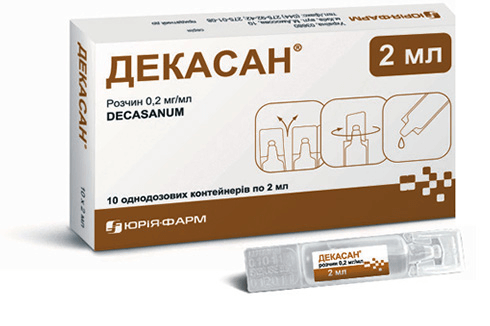 For hygienic care of the nasal cavity, and use in patients with diseases of the mucous membranes of the nose and paranasal sinuses, accompanied by dry nasal mucosa or production of mucus (atrophic, allergic, infectious, or drug-induced rhinitis). 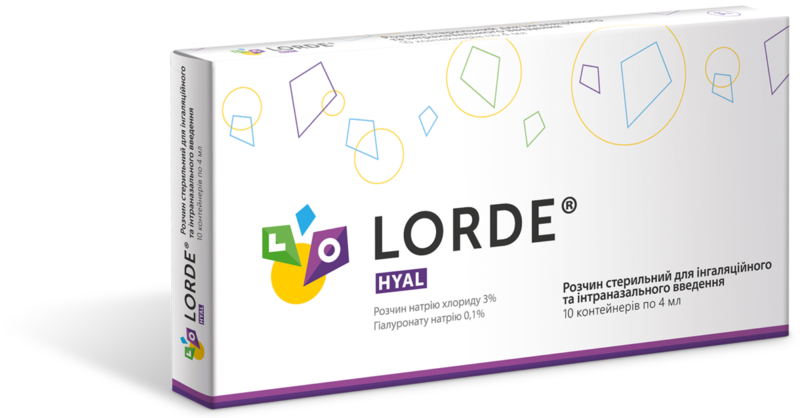 To relieve the dryness of the nasal mucosa caused by being indoors, where air conditioners, including automobile air conditioners, or central heating radiators work, or due to long-range flights. After surgical interventions in the nasal cavity and sinuses.